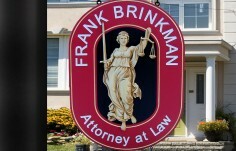 It is the trade of sign makers to express volumes in a split second. 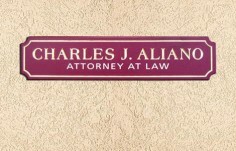 For example, your law office sign, should fully communicate the integrity and reliability of your legal practice in less time than it takes for a driver to zip past your office. 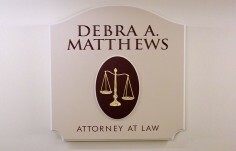 You can trust Danthonia to faithfully communicate your message and create a sign that will not only be unique, but a tasteful statement of the image you wish to project. 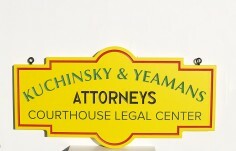 Use our sign designer tool to show us your ideas. 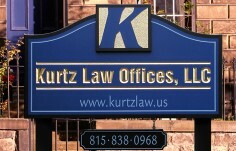 If you need some help we can tidy up your initial design concepts. 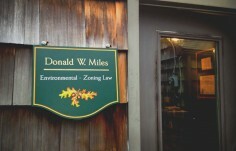 All of our signs are hand-carved from High Density Urethane foam (HDU), a material that is impervious to water. 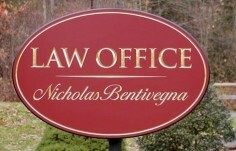 While signs made of HDU have the look and feel of wooden signs, these signs will not rot or crack as wooden signs do. 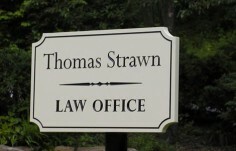 Outlasting comparable wooden signs by years, durable HDU signs are the industry’s material of choice. 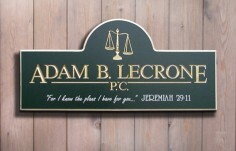 Our designers work with you to create your custom law office sign. 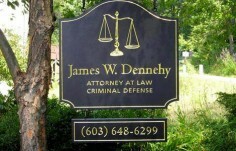 With our production staffs attention to detail and commitment to quality, Danthonia Designs provides your law practice with signs that are hand-carved, hand-sculpted, and hand painted. Gilding with 23k gold leaf is also available. 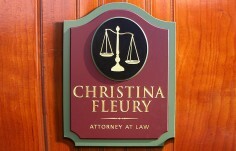 Starting from your initial inquiry and then through the design process, our consultants, designers, and artists will create an eye-catching law office sign that is uniquely yours. 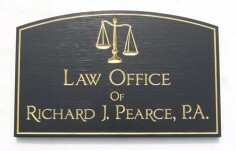 Danthonia Designs can provide outdoor law office signs, and also attorney office signs, as well as signage for secretarial, reception, and conference room areas. 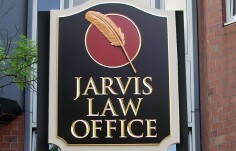 Get Started - we would love to carve you a classic law office sign. 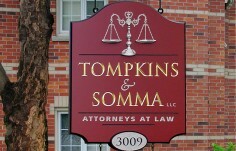 We have had a Danthonia sign on our building for over four years. It has constantly attracted favorable comment. 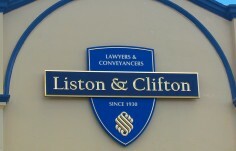 We recently transferred this sign to our new premises and added a second sign. The building is heritage listed and these handcrafted signs blend well with the architecture. The support we received from the staff at Danthonia was exceptional. They were extremely creative in preparing the designs.